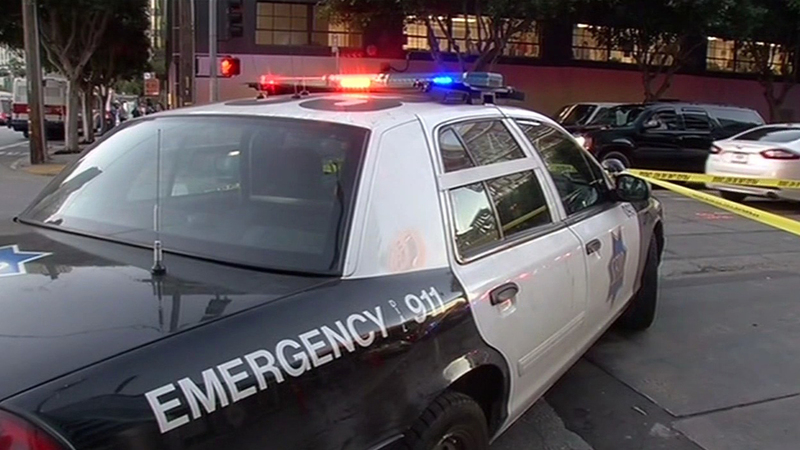 SAN FRANCISCO (KGO) -- San Francisco police have lifted a shelter-in-place for the area near Stevenson Street and Duboce Avenue after a suspicious device was deemed safe. San Francisco police Officer Carlos Manfredi initially said the object in question appeared to be "some kind of device." The 100 block of Duboce was ordered to shelter in place. The bomb squad arrived on scene at 8 p.m. and rendered the device safe. Streets around the area are expected to reopen shortly.